Greetings! 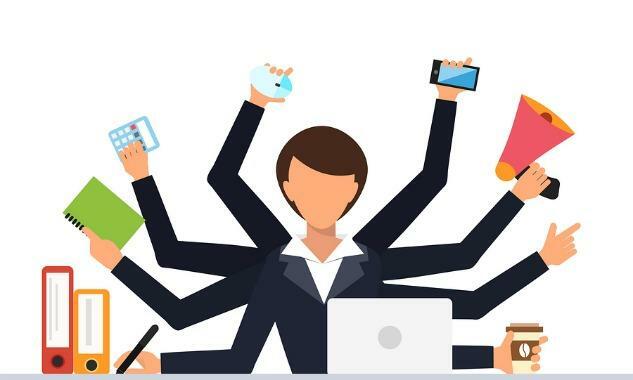 welcome to our newsletter! In this first edition, get the inside scoop on The Manor program, learn about upcoming events, and more! Jennifer Young, Program Manager at the Manor in Hamilton, talks about how this unique program came to be, who the clients are that we serve, and shares a glimpse into a 'day-in-the-life' at The Manor. 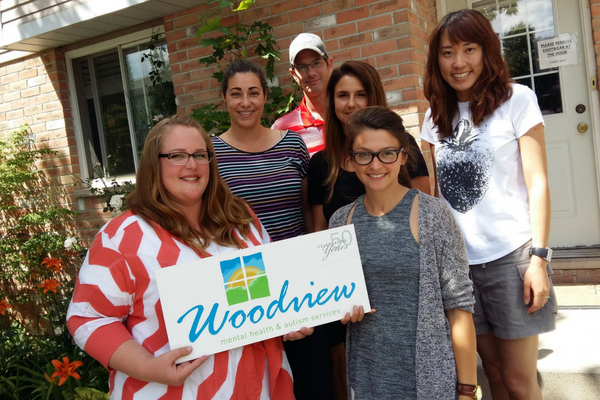 Did you know that Woodview was appointed by the Ministry of Children and Youth Services as Lead Agency for the Region of Brant? View our most recent progress report. As we begin work for 2017, we also say farewell to 2016. 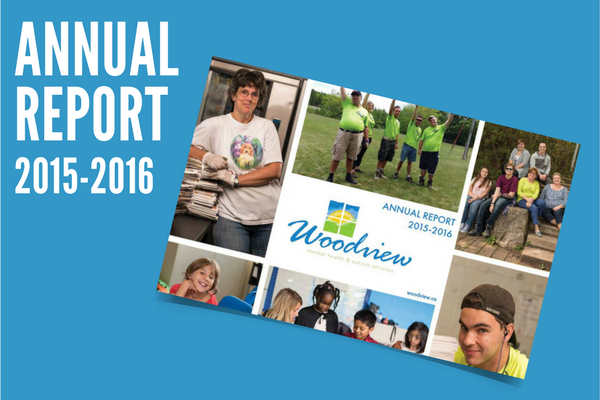 For more information on the many accomplishments of the past year, please download our Annual Report. 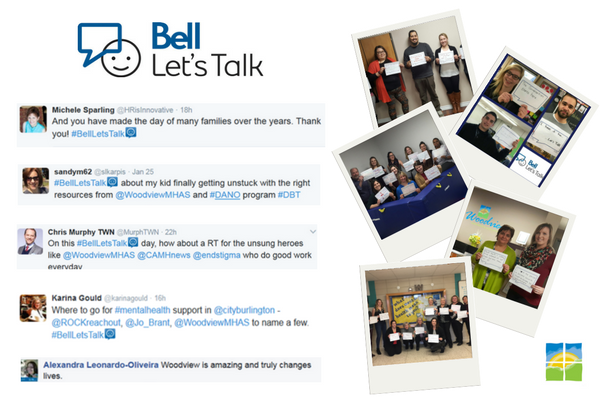 Bell Let's Talk Day took place on January 25th and successfully engaged Canadians in a national conversation about mental health. Thank you to everyone who joined us on Twitter and Facebook! ICYMI - view the photo album here and check out the highlights that we've compiled for you! 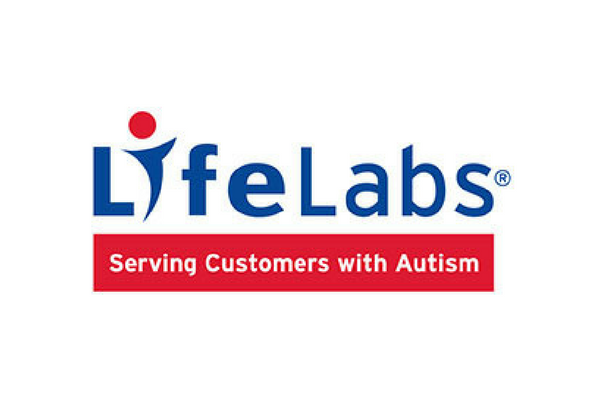 LifeLabs’ is now offering a blood collection service that is specially designed to provide a caring and compassionate experience for individuals with Autism Spectrum Disorder (ASD). 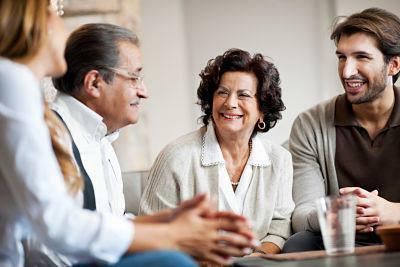 Click below to download visual supports and to find a location near you. Megan Hoernke (centre) from 100 Women Who Care Hamilton-Wentworth, presented a $10,000 donation to Woodview! 100 women each write a $100 cheque each quarter which turns into a $10,000 donation. Co ngratulations to Robin Brennan, Director of Autism Services, for a successful proposal! This generous donation will go to our newly-established L.I.F.E. program; day treatment for adults aged 18-30 who have a diagnosis of Autism. 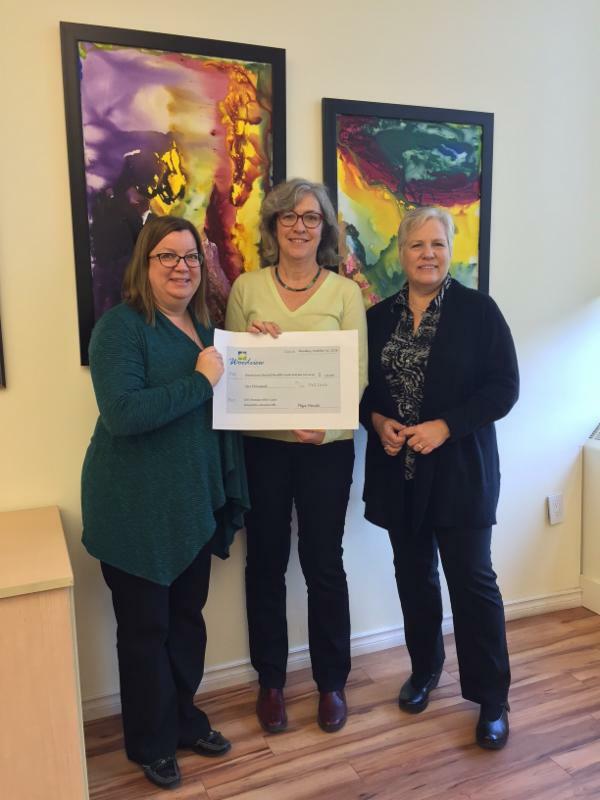 Thank you to 100 Women Who Care Brantford for the generous donation of $11,200 to Woodview! Congratulations to Flora Ennis, Director of Children's Mental Health (Brant and Hamilton) and Systems Management (Brant), for a successful presentation! Dr. Shaelyn Osborn graciously dropped off the donation to the Brantford office, and Lindsay Craig, Office Coordinator (pictured) was delighted to accept. Thank you to our Corporate Sponsors, Prize Donors, and all who participated in raising $20,000 for Woodview programs! Fund will go directly towards improving the lives of the children, youth, adults, and families that we serve in our mental health and autism programs. 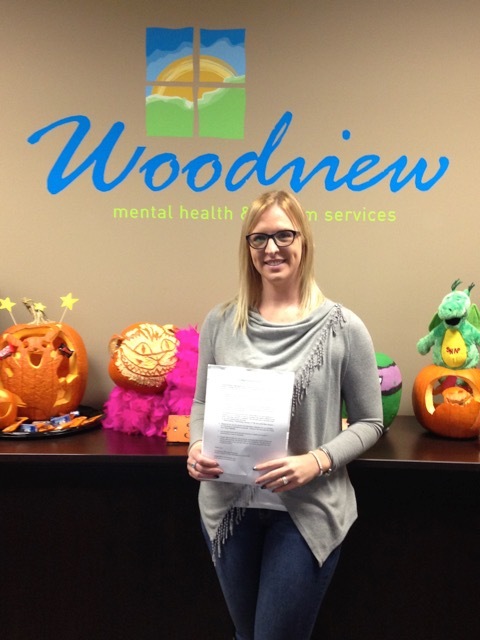 A record-setting number of flights were donated to 30 Woodview clients! Check out photos from the event. Greetings! we'd love your feedback on our first newsletter! 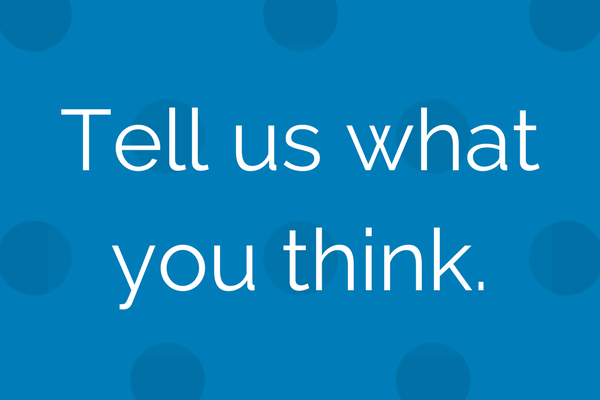 We want to know what topics you would like us to cover, and how often you would like to receive the newsletter.